Touching leafy forest floor in autumn. Some fallen leaves from trees. hd00:56Happy couple, man and woman, squatting, collect yellow leaves from the ground and tossed it beautifully. Slow motion. hd00:15Mushroom season. Golden autumn. 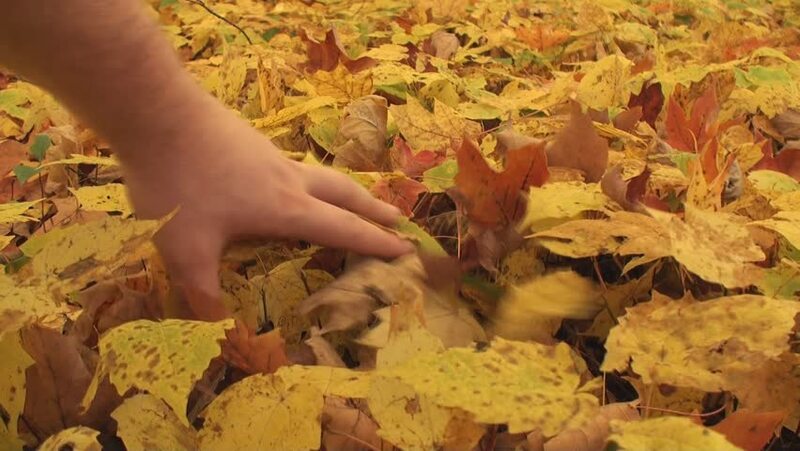 A female picker finds mushrooms in yellow fallen leaves.